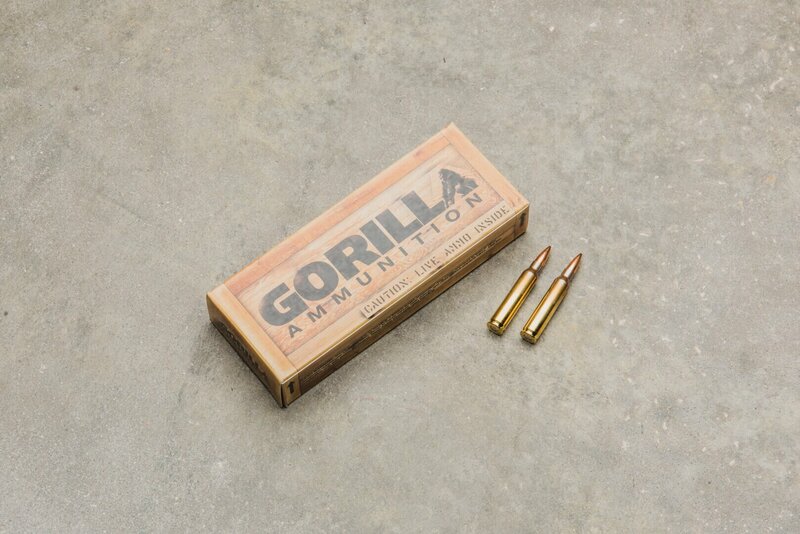 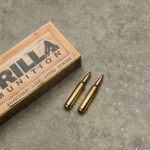 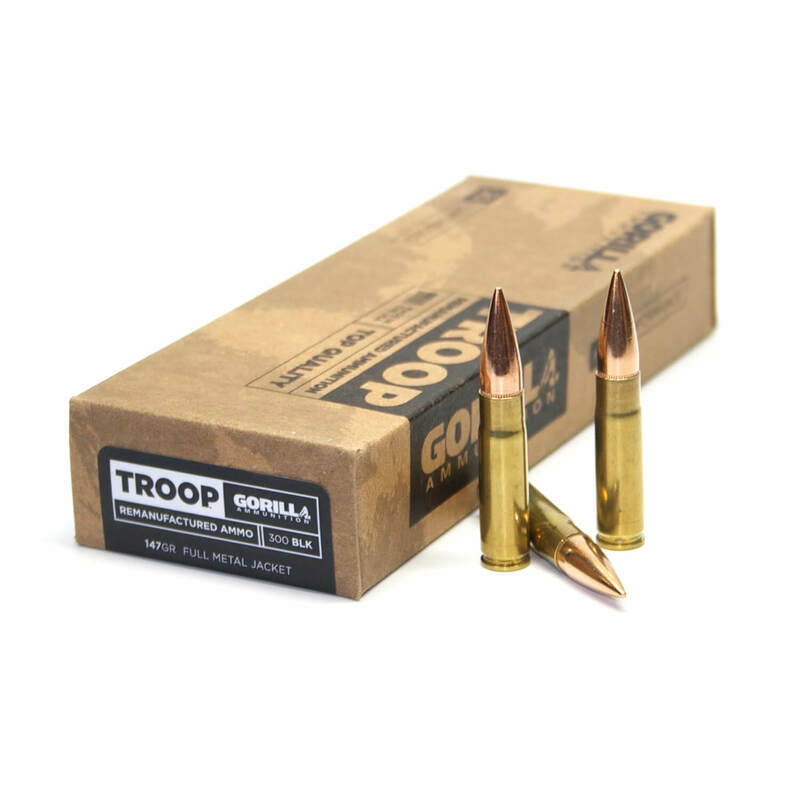 Gorilla Ammunition utilizes only the highest quality components to manufacture top quality match grade loads and this offering chambered in 223 Remington with the Sierra MatchKing is no exception. 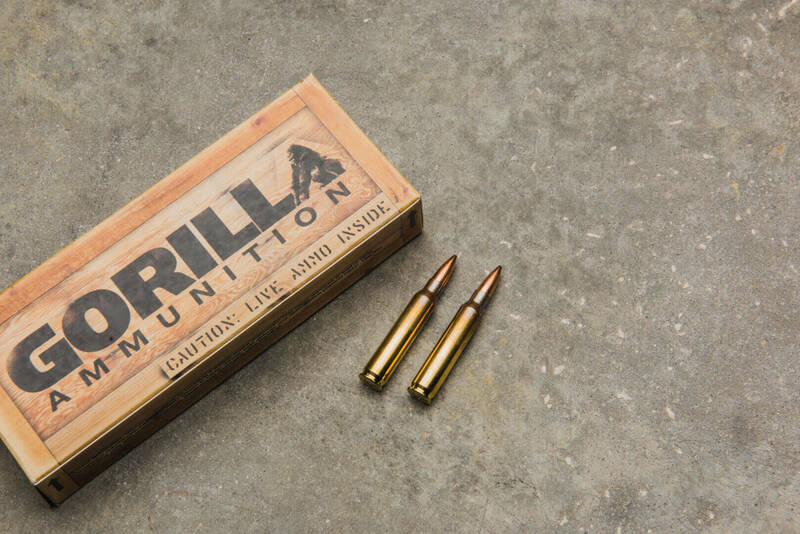 Factory new cases, match grade primers and top quality projectiles make this load a go-to choice for 3 gun competition or target matches. 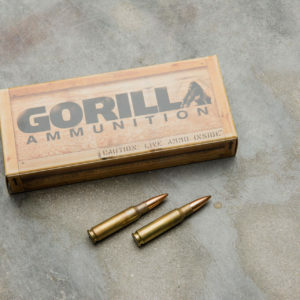 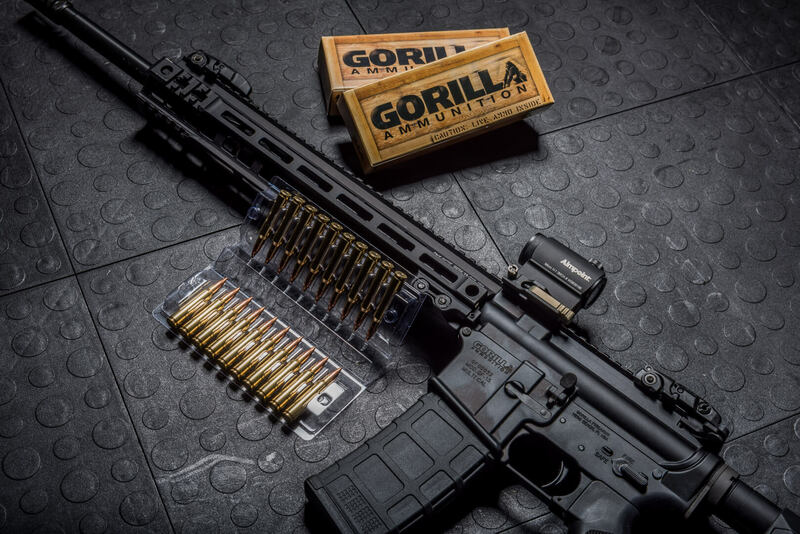 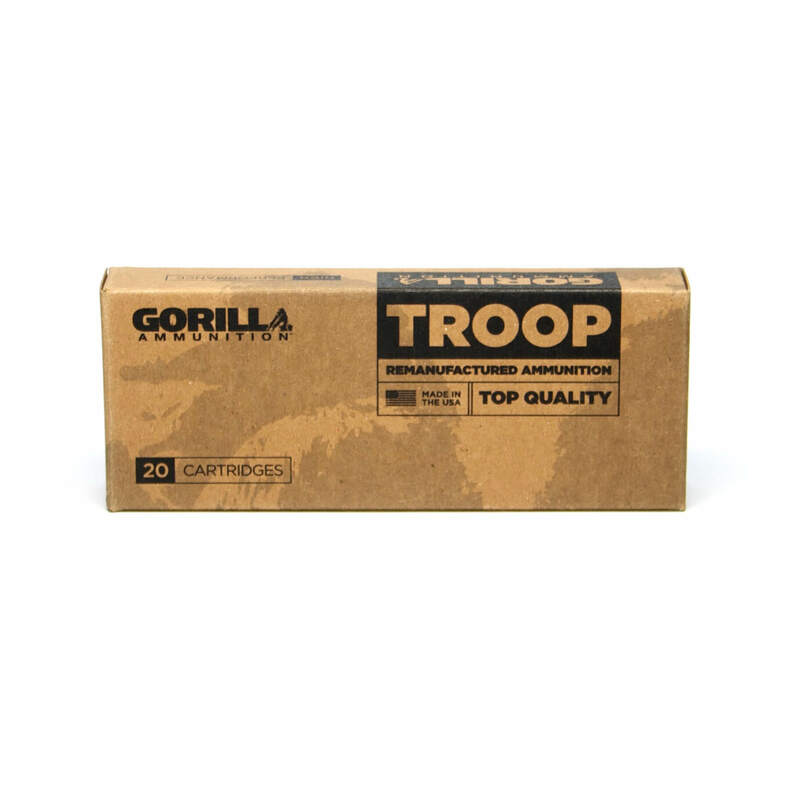 Component selection is only the start to our top quality ammunition, the Gorilla Ammunition manufacturing process ensures consistency by pairing proprietary high end linear loading equipment with state-of-the-art inspection equipment. 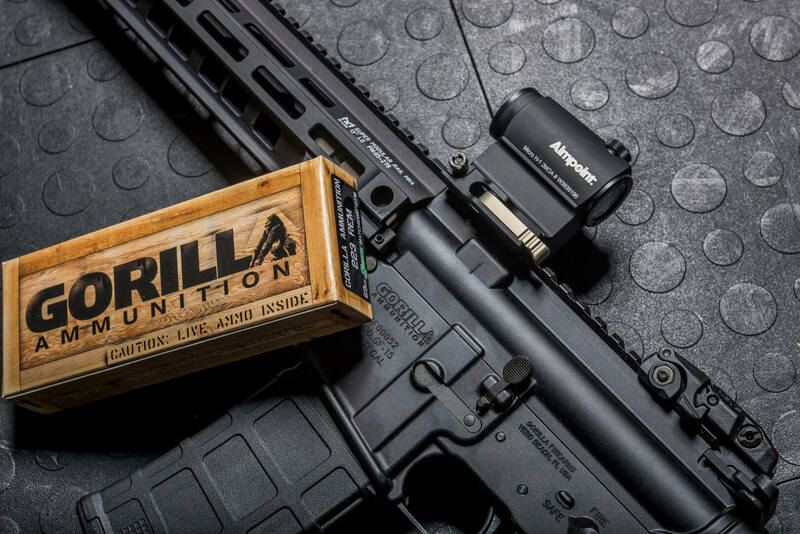 This inspection equipment utilizes lasers and high speed photography equipment to ensure only ammunition that meets our rigorous specifications makes it into the box. Designed for Service Rifle competition in the M16A2/AR15-A2 the Sierra MatchKing bullets have set an incredible number of new national records. 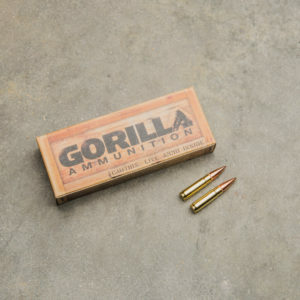 This projectile is well known for it’s excellent accuracy at 200 and 300 yards. 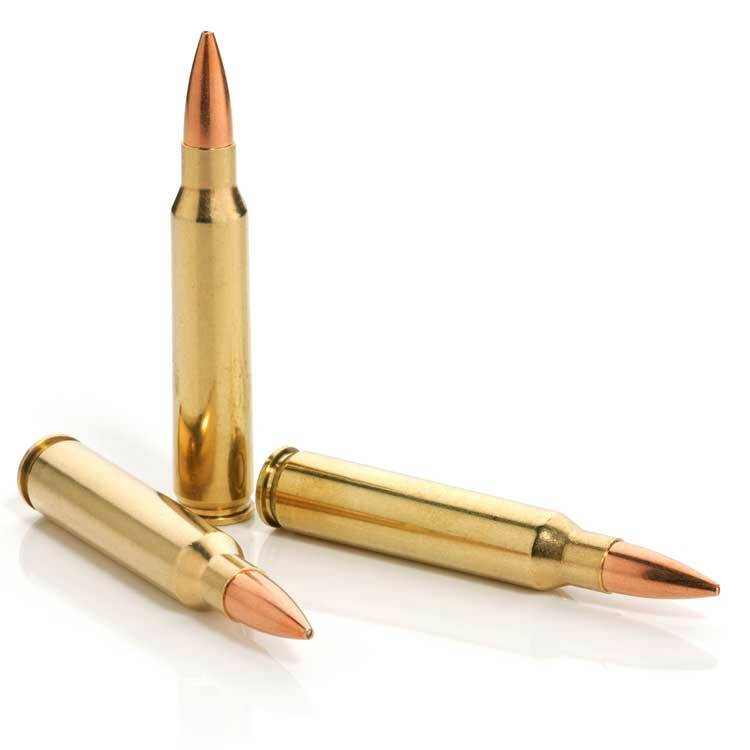 Even with it’s pinpoint accuracy we don’t recommend hunting with MatchKing bullets.